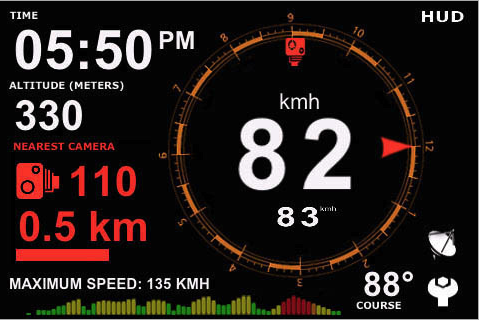 Asmart HUD (+ SpeedCams version) for iPhone for .99 from Andy Ihnatko. Fluid Mask 3 at http://www.vertustech.com for $149 from Scott Bourne. Google Mac Blog at http://googlemac.blogspot.com/ from Leo Laporte. Google Quick Search Box at http://www.google.com/quicksearchbox/ for free from Leo Laporte. Mophie Juice Pack Air Case and Rechargeable Battery for iPhone 3G (Black) for $79.95 from Scott Bourne. Dock Gone at http://www.old-jewel.com/dockgone for $14.95 from Alex Lindsay. Survival Phrases – Chinese, Part 1: Lessons 1-30 from Andy Ihnatko.